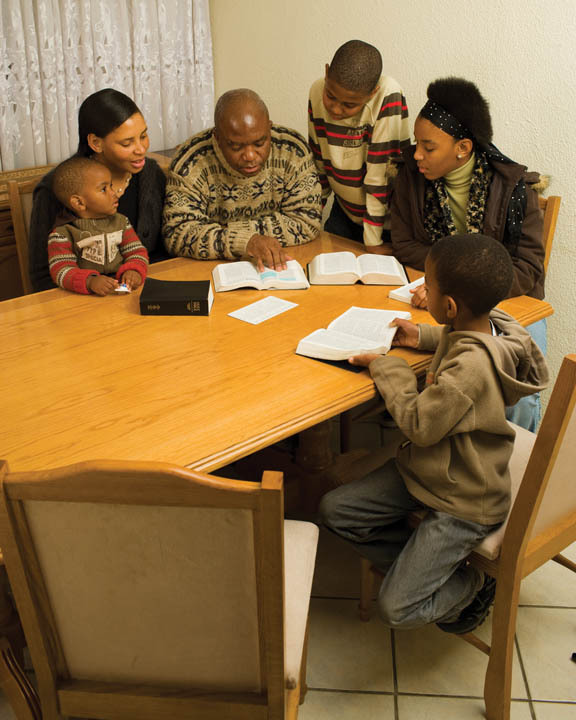 “Draw near unto me and I will draw near unto you; seek me diligently and ye shall find me; ask, and ye shall receive; knock, and it shall be opened unto you” (Doctrine and Covenants 88:63). How do we draw near unto Him? Where and how do we diligently seek Him? What should we ask Him? What does it mean to knock and how do we go about it? If you’re anything like me, you’ve looked at the phrase “knock and it shall be opened unto you” and wondered, “What does that really mean? 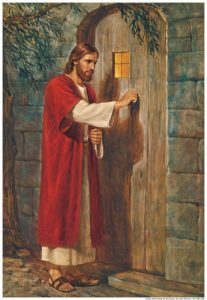 What am I knocking on, and what is ‘it’ that will be opened?” When I think of knocking, I automatically turn to the picture of the Savior knocking on the door and waiting for us to answer. However, in this case, we are the ones knocking, not the other way around. The ‘it’ in this case, at least to me, is, figuratively, the door of Heaven. Obviously, we can’t physically just walk up, knock on the door and call to someone inside, hoping they’ll hear and let us in. So, what do you and I do? I pondered on this a lot and prayed for guidance to know what to write. I looked up the topic “knock” on The Church of Jesus Christ of Latter-day Saints’ website and, not surprisingly, didn’t find any articles that focused specifically on knocking. 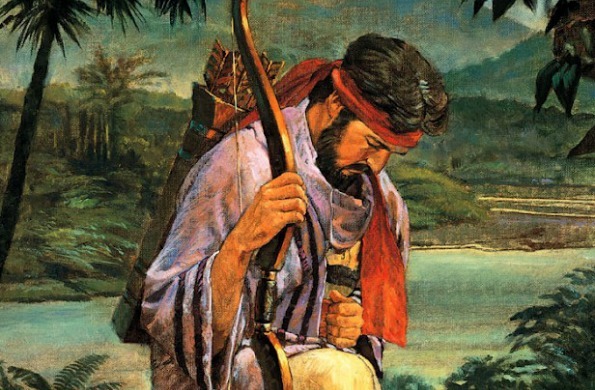 Enos heard God’s word as taught by His servant, Jacob (who was also Enos’ father). Enos let the words of God — taught to him by his father — sink deep into his soul. He soul hungered for righteousness. 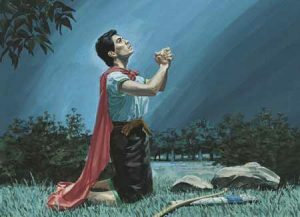 He then knelt in mighty prayer and supplication for his own soul, the souls of the Nephites, and also their enemies, the Lamanites. 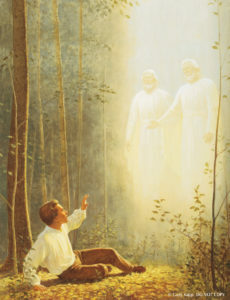 After receiving a remission of his own sins and receiving promises on behalf of both the Nephites and Lamanites, Enos was obedient for the rest of his life and spent his life’s strength in teaching the Nephites and doing everything he could, along with many other prophets, to rescue the Lamanites. Do you recognize the formula? As the pattern above shows, in reality the Enos formula encompasses all the admonitions of the Lord given in Doctrine and Covenants 88:63. Like Enos, Joseph Smith followed the same formula. He studied the words of prophets in the Bible. When Joseph read James 1:5, the words sank deep into his heart and he pondered them again and again. He hungered and thirsted after righteousness, desiring to be obedient to God by seeking out His church and joining it. He sought our Father in mighty prayer and received an answer. He was obedient and faithful to God’s commandments and was able to knock continually on Heaven’s doors and have them readily open. Like Joseph Smith, you and I can follow the same pattern. I know for myself it works. I’ve had many experiences with in which the Lord has blessed me or family members as we’ve followed it. One example will suffice. I’ve shared this experience in much greater detail in a previous article, The Rest of the Story. I will share only an abbreviated version here. After traveling with my sick boy for nine hours from Manchester England to Chicago, my wife sat cradling him in her arms. In the rush through customs, she’d forgotten to pull out his inhaler. There she sat and poured out her heart to God for help as she didn’t know what to do. Miraculously, a kind woman next to her asked her how she could help. After explaining the situation, the lady spoke up and said, “I have an inhaler, take a look and see if it is the same kind.” It was. However, my boy was too small and needed a spacer that attached to the inhaler and had a little mask that covered his nose and mouth allowing him to breath in the medicine. My wife explained that and a man next to her then spoke. A woman across the aisle had a cup. They were able to cut a hole, put the inhaler through it, and use the cup as a spacer. My wife was a faithful covenant keeper who followed the counsel of prophets and apostles. She’d been taught and knew well the power of prayer. She sought the Lord in righteousness and faith, hungering for Heaven’s blessings as she poured out her soul and knocked mightily on Heaven’s doors. 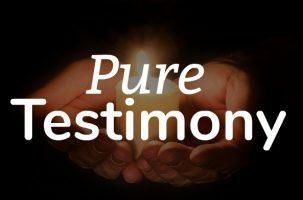 The Lord provided an answer and prepared the way for the people around her to be in the right place at the right time to give her the help both she and my boy so desperately needed. But the miracle didn’t end there. After my boy’s breathing started to regulate, my sweetheart still felt the strong need for him to receive a priesthood blessing. She knew the chances of finding a priesthood holder in the middle of such a huge airport were slim. She also, knew, however, that if there was one near, God could lead them to her. Again, she bowed her head and prayed that God would send missionaries wearing name tags to walk by where she sat so she could recognize them. As soon as she looked up from her prayer, there, walking in the hallway past her gate, was a young Elder with his father. Coincidence? No. Miraculous answer to prayer? Yes! I know that God lives. He loves us, and greatly desires to bless us. As we follow the Enos formula in our lives, we will always be able to knock on Heaven’s doors and have them open to us, in the Lord’s time, and in a way that will best bless our lives. May God bless us all with the faith and determination to do so.